Timber is one of natures masterpieces. 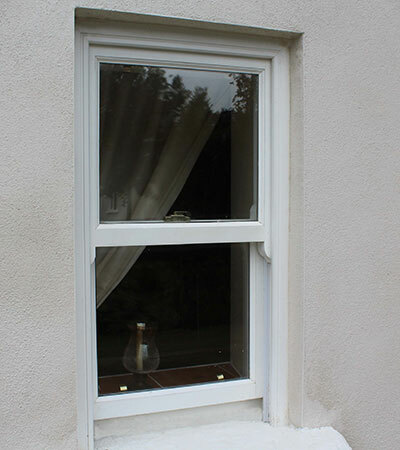 Strong renewable and a natural insulator, timber windows offer superb performance and comfort for you and your home. Designed to meet the demands of the 21st century Costello Windows timber windows are manufactured from the highest quality hardwood’s. Costello Windows hardwood timber is renewably sourced timber ensuring an eco-friendly product. 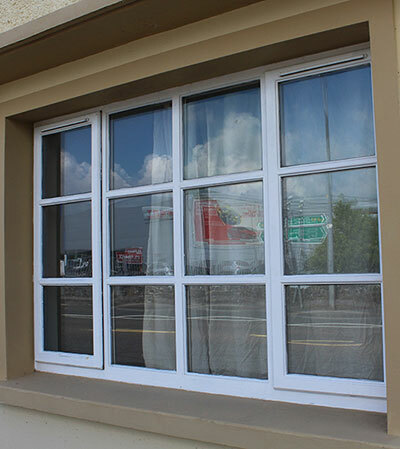 Our windows are easy to maintain and offer the highest levels of security and performance. If you like what you see please give us a call, our sales team are friendly and waiting for your call. We are one of Munster’s and Ireland’s largest window and door companies.